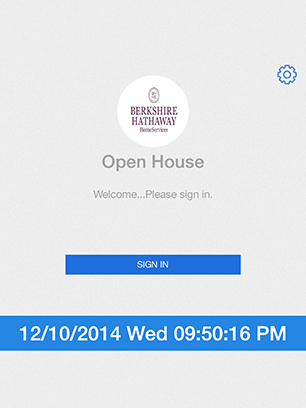 Do you, your office, your organization use Paper Sign in sheets to track & monitor attendees, customers, patients, visitors, students and others? 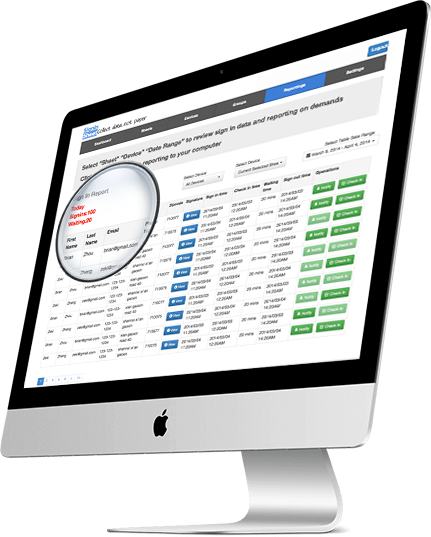 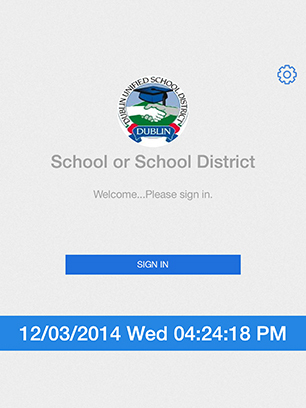 Now you can use Sign In Sheet to Capture and analyze information through your mobile devices, not sheets of papers and forms. 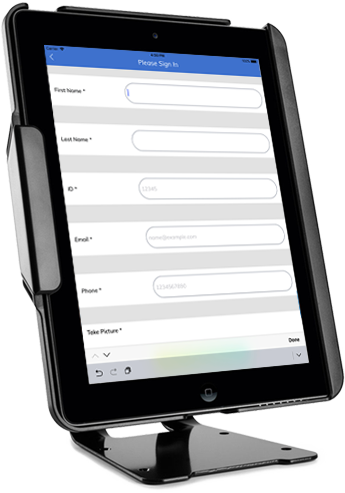 Let us convert all your paper forms to iPad/iPhone/Android Phones/Android Tablet fillable forms. 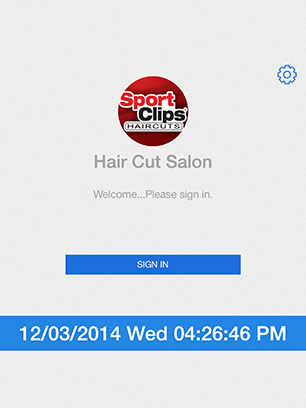 Why should you convert your paper clipboard forms? 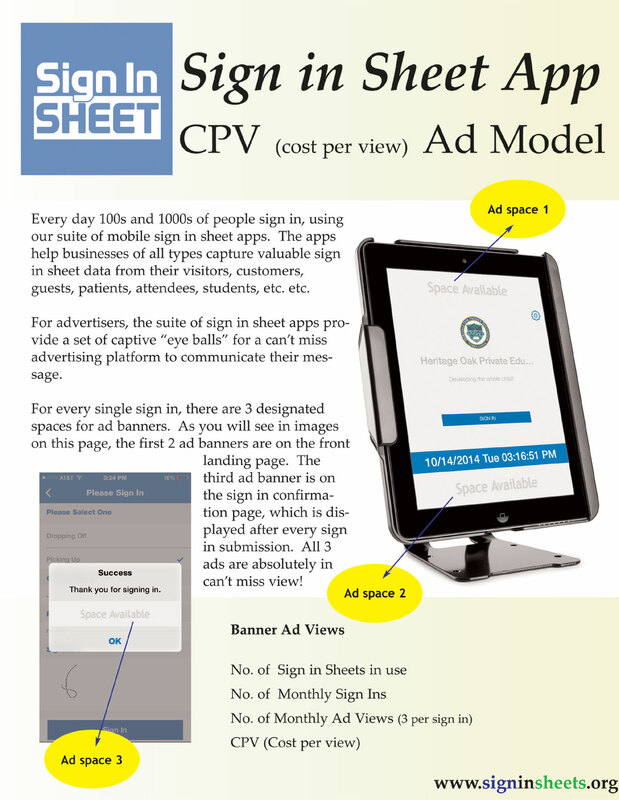 Many more uses of Sign in Pads! 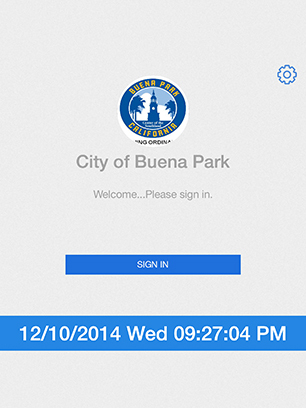 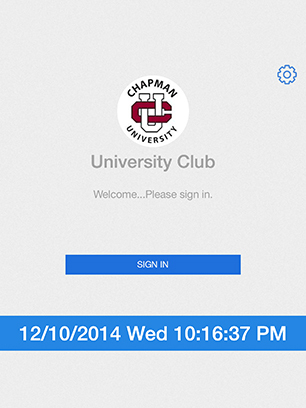 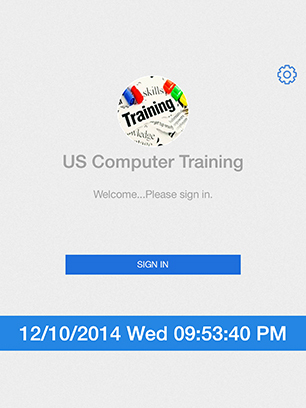 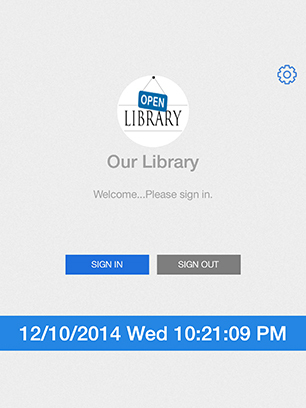 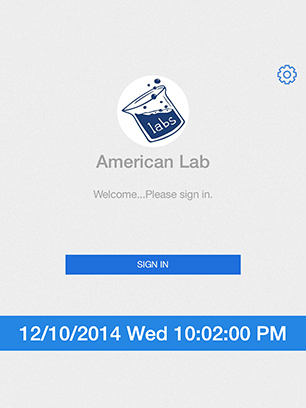 With the Sign in Pad app, you can use one custom sign in sheet at a time.